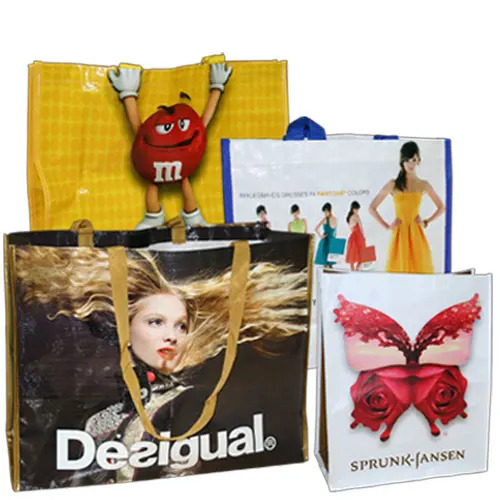 Recycled bags are made from post consumer materials, such as plastics, paper, or aluminum, which are generated by households or commercial use. 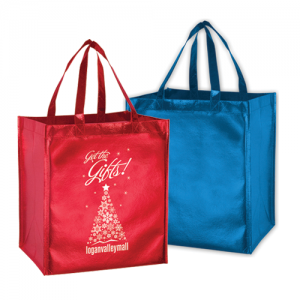 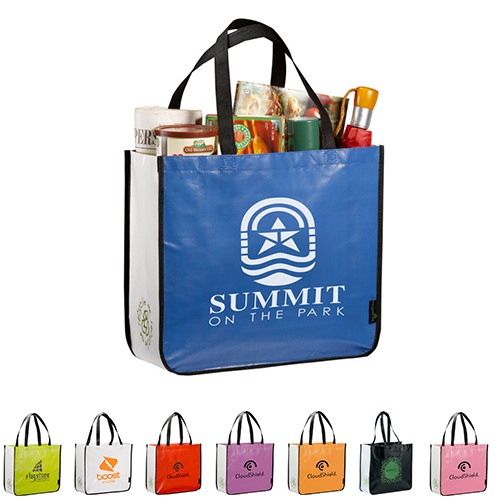 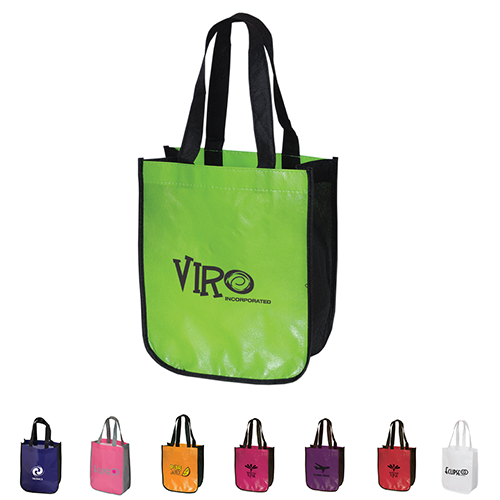 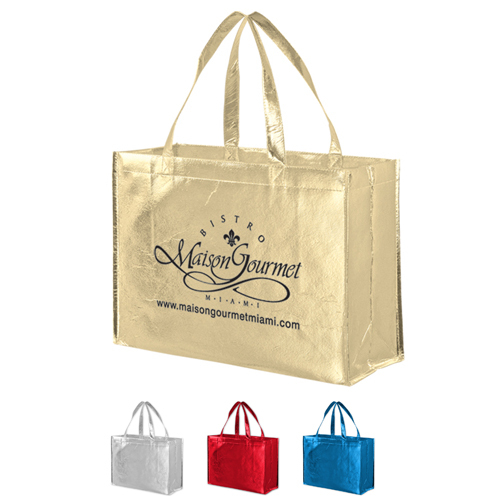 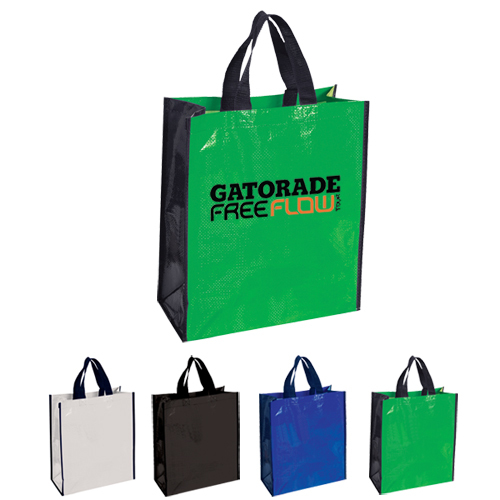 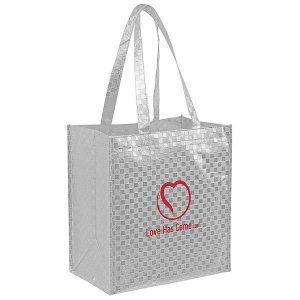 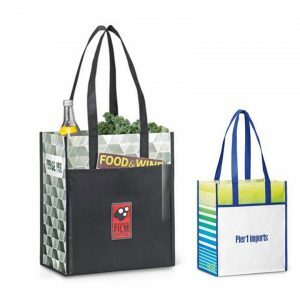 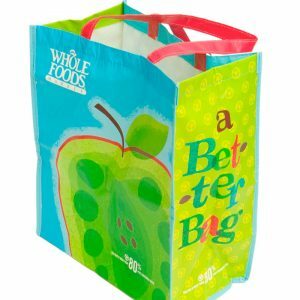 These bags can be used for a number a tasks, such as grocery shopping, tradeshow marketing, event bags, or more. 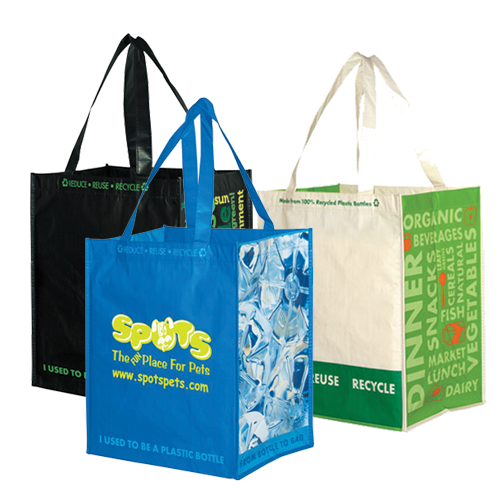 All our recycled bags are customizable, giving a new use and look to products that might otherwise be sent to landfills. 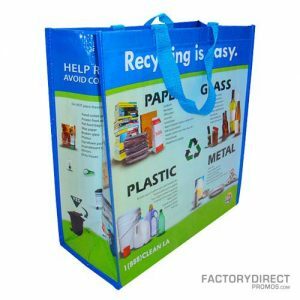 As one of the largest importers and direct manufacturers of recycled bags, we have you covered. 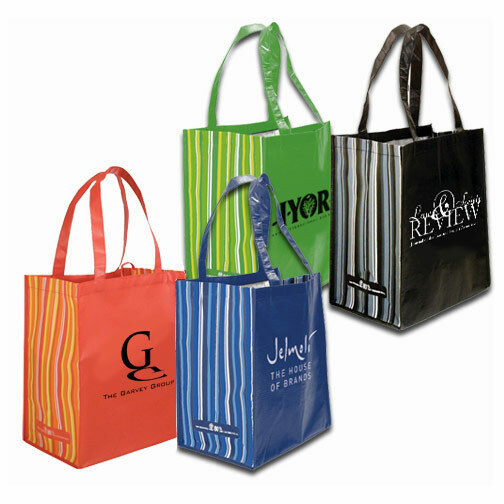 Browse our options listed below or contact us today for a quote.